COMMITTEE 4 Echuca Moama has joined the fight for a new police station in Moama. C4EM chairperson Geoff Kelly said the almost 70-year-old Maiden St station was not fit-for-purpose. ‘‘Successive NSW governments have been slow to address the dire physical state and staffing levels of the Moama police station,’’ he said. ‘‘With the sustained population growth of the Moama community and additional staffing requirements during peak visitation, the region deserves more. Last year, Murray River Council wrote to NSW Police Minister Tony Grant and NSW Member for Murray Austin Evans, urgently requesting a new Moama police station to be built in Lawry Park and asking for an urgent review of police numbers. C4EM chief executive Nina O’Brien met Mr Evans in November last year seeking escalation of the matter to the NSW Police Minister Troy Grant to lobby for increased staffing and highlight the physical state of the station. ‘‘Merely days after the meeting we welcomed the announcement of the 1500 additional police, but the issue of the station remains,’’ she said. In response to C4EM’s deputation, Mr Grant wrote to Mr Evans on January 8 stating ‘‘I have referred a copy of your correspondence to the NSW Police Force’s Police Property Group for their information. All requests for new works are collated into a list and are prioritised across the state based on need. Police Area Commanders in consultation with the Police Executive provide input into the prioritisation of works’’. ‘‘We do not want to be stuck on a long list of maybes with the NSW Police Force Property Group,’’ Mr Kelly said. Mr Evans told the Riv he had been trying a few different angles to secure funding, but had not been successful as yet. ‘‘I will be pushing on that because Moama badly needs a new police station,’’ he said. Mr Evans said he also wanted to see an increased police presence in the town, especially for major events such as the Southern 80. Mr Kelly encouraged community members to voice their concerns on the matter by writing to Mr Evans. ‘‘C4EM will continue to strongly advocate for the matter on behalf of the region,’’ he said. The Moama police station consists of a converted house originally built in the 1950s which has been modified over the years. Police Association of NSW executive member Roger Campton said it was no longer suitable. 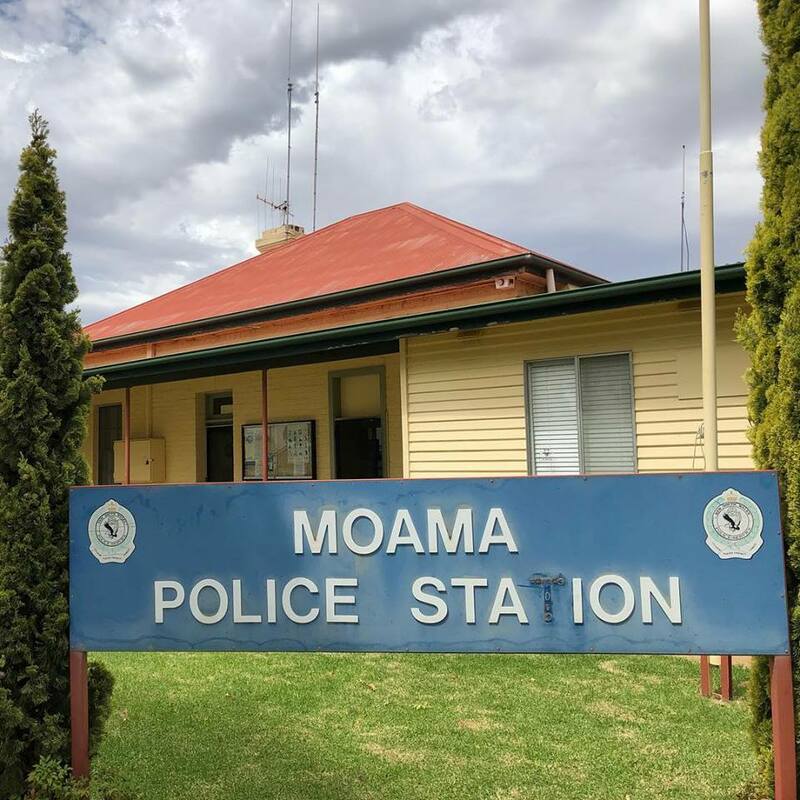 ‘‘Officers stationed at Moama are frustrated their efforts to see a fit-for-purpose police station built have so far been fruitless,’’ he said. Keep up to date get updates with latest topics.